All shows begin at 8:00 pm. Doors open 45 minutes before performance time. Saturday, May 4, 2019 — Co-bill of Kat Eggleston and Rupert Wates . 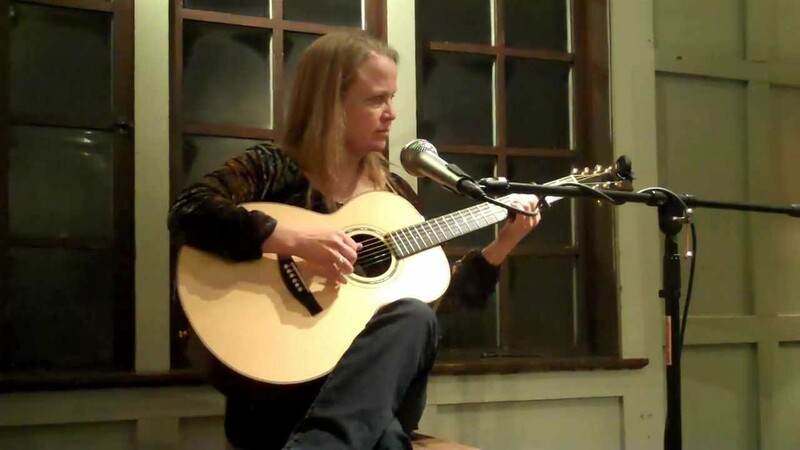 Kat Eggleston is an artist of great range who has elated and inspired audiences all over the world with her strong, clear voice, her masterful fingerstyle guitar technique, her research and interpretation of traditional music, and her powerful original songs. She has collaborated onstage and in recordings with a variety of musicians over the years, including David Bromberg, Tom Dundee, Irish music supergroups Bohola and the David Munnelly band, and long-time music partner Kate MacLeod, to name a few. Rupert Wates was born in London and studied at Oxford University. 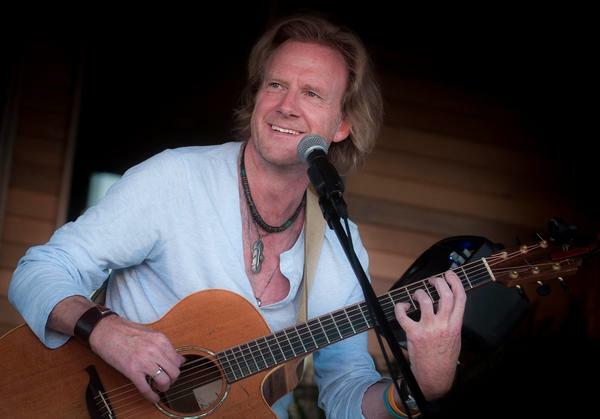 He has been a full time songwriter since the late 1990s, when he signed a publishing contract with Eaton Music Limited. His contract required him to write material in all kinds of styles and genres, for all kinds of artists including jazz vocalist Liz Fletcher. Moving in 2001 to Paris, Wates formed his own quartet and began playing live regularly. In fall 2006 he came to the US. He is now based in New York City and Colorado. Rupert Wates averages 120 live shows every year, in front of audiences totaling more than 3,500, in acoustic venues in every state in America, in Canada and in Europe. He performs sometimes alone, sometimes with his trio or his quartet. He prefers smaller listening rooms where the audience is up close and the emphasis is on the music. He was voted an Artist Of The Year in both 2013 and 2016 by the international house concert network Concerts In Your Home (www.concertsinyourhome.com). He is the only artist on the entire CIYH database to have been honored with this title twice. In 2018, Wates was a Finalist in the Kerrville New Folk Song Contest, and an Emerging Artist at Falconridge Folk Festival. Dinner before the show? Vistro Restaurant . Mention Acoustic Renaissance Concerts (or ARC) for a 10% discount on your meal!